NEW DELHI: The government has notified the timeline for furnishing final tax returns for July and August under the Goods and Services Tax (GST) regime. 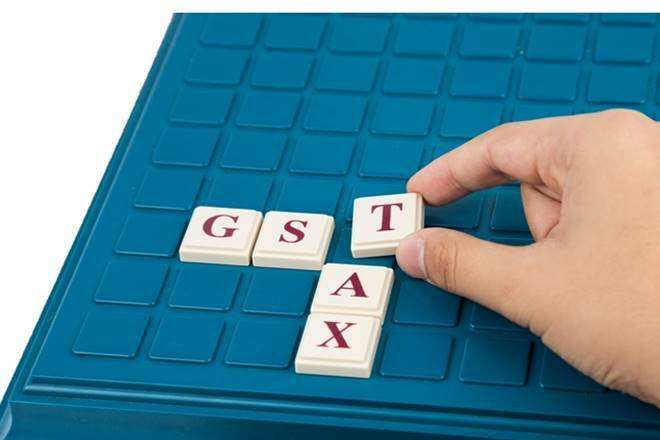 The GST Council, chaired by Finance Minister Arun Jaitley and comprising state counterparts, had in June allowed businesses extended timeline for filing final GST returns in forms GSTR-1, GSTR-2 and GSTR-3 for July and August. As per the notification, outward supplies in Form GSTR-1 for the month of July will have to be filed between September 1-5. For August, it is to be filed between September 16-20. The original date for filing GSTR-1 was 10th of the next month. Details of inward supplies in Form GSTR-2 for July will have to be filed between September 6-10. For August, the date is September 21-25. The original date for filing of GSTR-2 was 15th of the next month. Form GSTR-3 for July will now have to be filed between September 11-15 and for August the date is September 26-30. The original date for filing GSTR-3, which is the monthly return on the basis of finalisation of details of outward supplies and inward supplies along with the payment of amount of tax, was 20th of the next month.